Across all branches of the U.S. military, only 14 percent of active service members are women. Veteran, mother, and entrepreneur, Marjorie K. Eastman is a marvel who wants to change that number. Her book, The Frontline Generation, was the first of its kind to define post-9/11 service and leadership and what it means for this country. After 10 years in the military, Eastman’s journey is far from over. She’s now involved with Bunker Labs, a nonprofit network for veteran entrepreneurs that has had immeasurable success. Her son was diagnosed with cancer when he was six months old, and he was given a 30 percent chance to live. However, Eastman focuses instead on how her army career helped her cope with the situation. 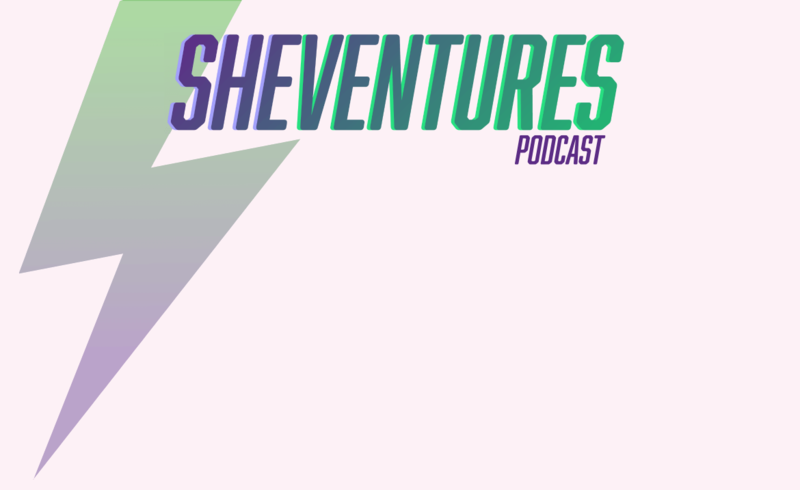 Learn more about this amazing woman on our latest episode of SheVentures.